Cyprus is a beautiful island to explore with many day trips and tours (full day & half day) to make your holiday truly memorable. It is a small island so getting around is easy and there are a huge variety of landscapes, landmarks , Traditional villages and historical sites to visit. Well preserved mosaics, Venetian walled cities, roman bath houses and UNESCO world heritage site churches are just some of the fascinating archeological remains waiting to be explored. 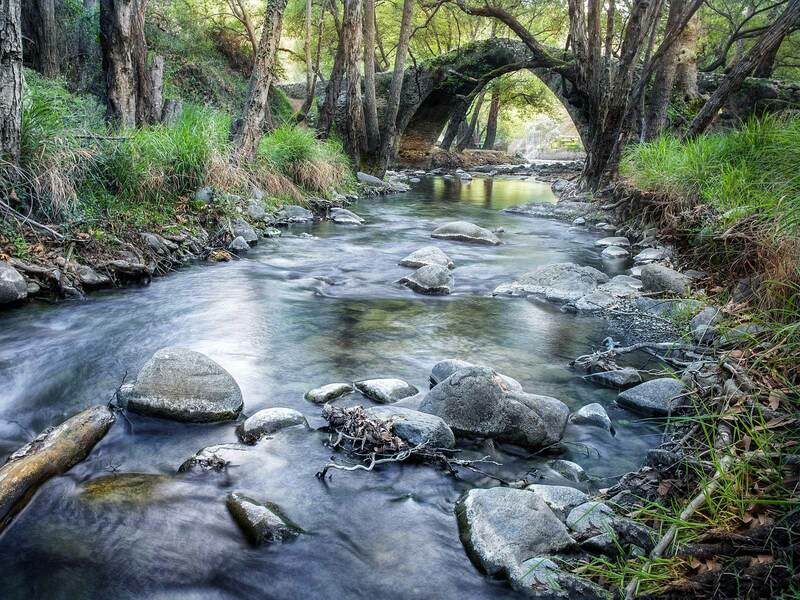 Nature lovers will delight in the serenity of the Troodos mountains and the stunning coastline. Pick up handcrafted souvenirs in quaint traditional villages, sample locally produced wines and delicacies. TITANAS Travel & Tours offers the most complete choice of local sightseeing coach excursions available. We have something to suit everyone. From fascinating archaeological sites to the natural beauty of the Troodos Mountains! Our professional guides bring to live the sites and places of interest you visit. Luxurious, air-conditioned coaches, with friendly drivers add to the enjoyment of our tours. Competitive prices, reliability and perfect pick up system from your hotel are what make us so popular! So, choose from our excursion programs and let us be your guide in Cyprus! Cyprus is rich in history, culture and natural beauty. There are many ways to discover and enjoy its treasures. Tour guides are commited to accompany you to all the archaeological sites and monuments of historical significance, in the heart of the cities where architectural value is present.